What size speakers are u looking for? 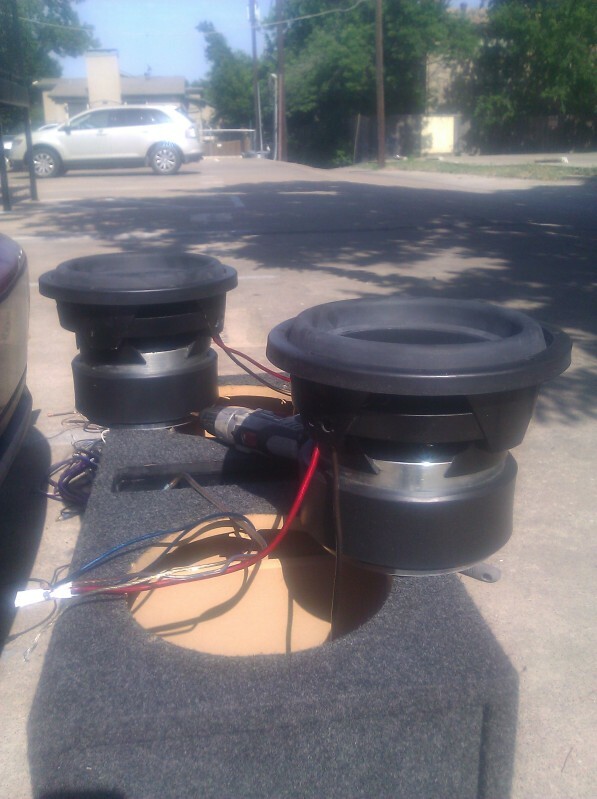 I have a pair of custom made tc axis 10's. I was really looking for bigger because I'm planning on building a wall. I still may be interested in them though. How much are you wanting shipped to: 38824? Forgot to ask, but what coils do they have? price drop on LMS Ultra?